Who does not want a fun and enjoyable language learning material that could keep you motivated to learn languages? This kind of study method does not work only for kids but also for adults. It would be easier to absorb the knowledge if it is done in an interesting way. Conventional flashcards and grammar book are absolutely boring. However, it does not mean that those learning materials are bad. It could be helpful for a certain type of learners at a certain time or for learners of a certain level of fluency. 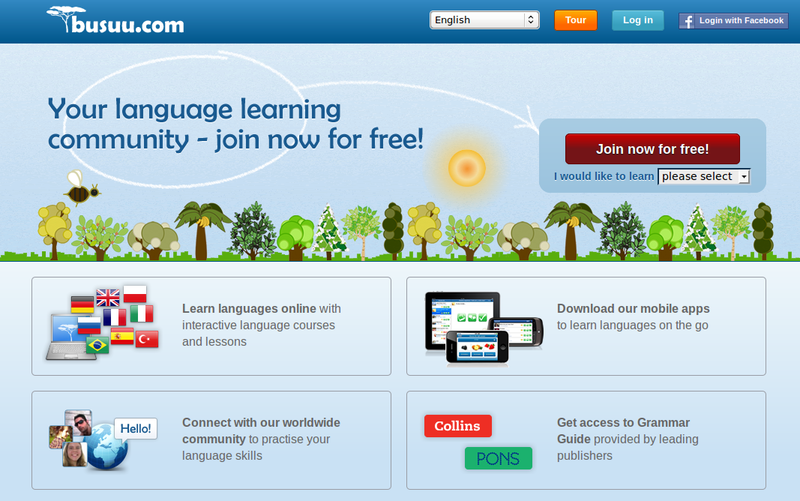 Here I am going to show you three websites that you can use to make your language learning more fun. Personally, I often use them recently and I am so engaged with it. 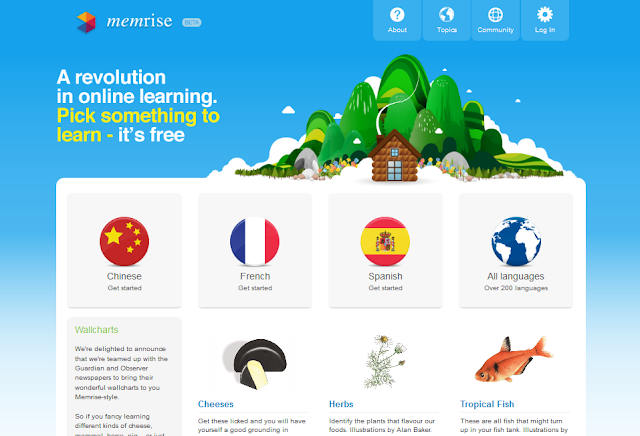 Memrise comprises a wide range of subject category – languages, arts, history to name a few. The learning style is flashcards-based style and it is enriched with a forum, leaderboard, points, social networking, and even the function for you to create your own flashcards. 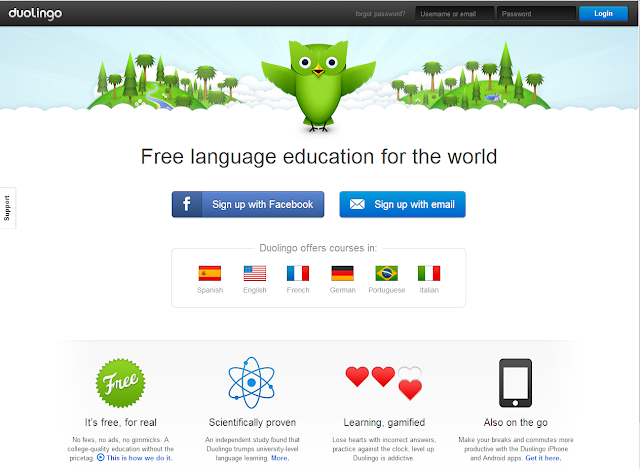 One astonishing thing that I found in Memrise is the learning materials availability for constructed languages, such as Esperanto, Klingon, Lojban, Morse Code, Na'vi, and Toki Pona, which is not usually available at any language learning website. If you want to find a native speaker to chat, Busuu has the function for that. You can even get point reward to chat with native speakers. Besides, Busuu also offers various kind of learning materials, such as a series of dialogues, vocabulary, writing composition, and even downloadable PDF for you to review anywhere at any time. Busuu claims to have more than 30 million users and it offers a free and premium membership. The available languages that you can learn are English, Spanish, German, French, Italian, Portuguese, Russian, Polish, Turkish, Arabic, Japanese, and Chinese. The learning style in Duolingo focuses on sentence construction. 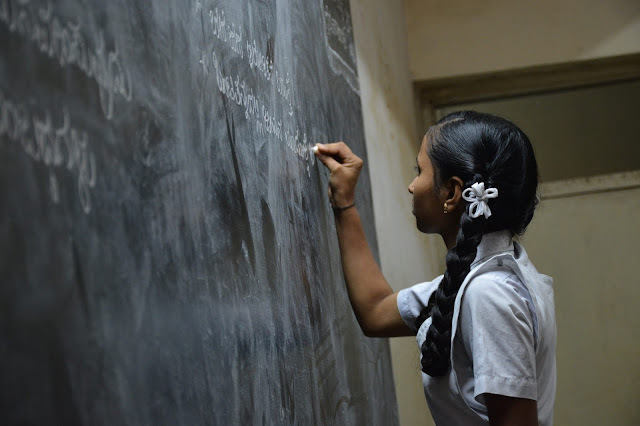 In the practice, learners are required to write the meaning of a sentence from the target language to English or vice versa, helped by hints, which are meanings of each word in the sentence. 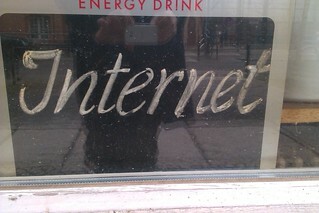 However, keep in mind that literal translation may not always be the correct answer. Apart from that, the writing practice is also combined with multiple choice and fill in the blanks. 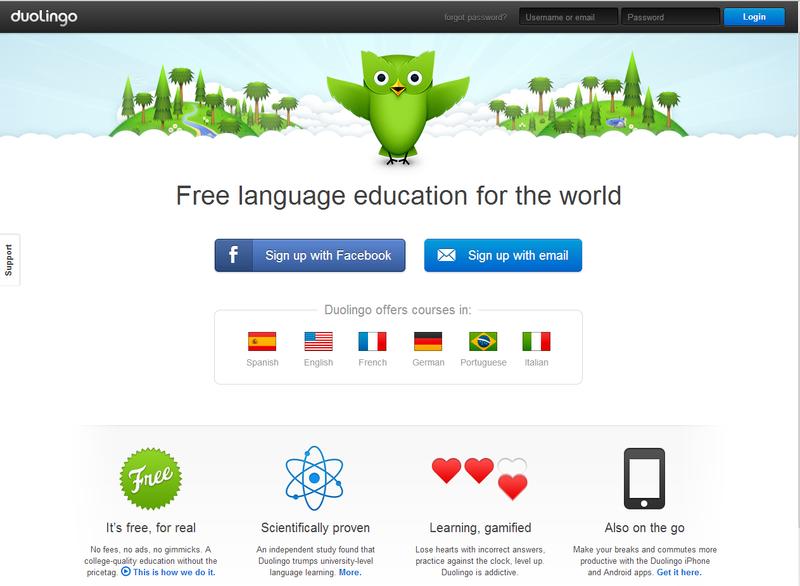 The available languages that you can learn are English, Spanish, French, Italian, German, and Portuguese. Duolingo also has a function called "Immersion". This function allows you to put all your hard work to good use by translating real-world articles. What do you think about those websites? Do you have any favorite language learning website? Thanks for reading. Feel free to share this article if you like. If you have any opinions, please leave a comment. I love reading them.